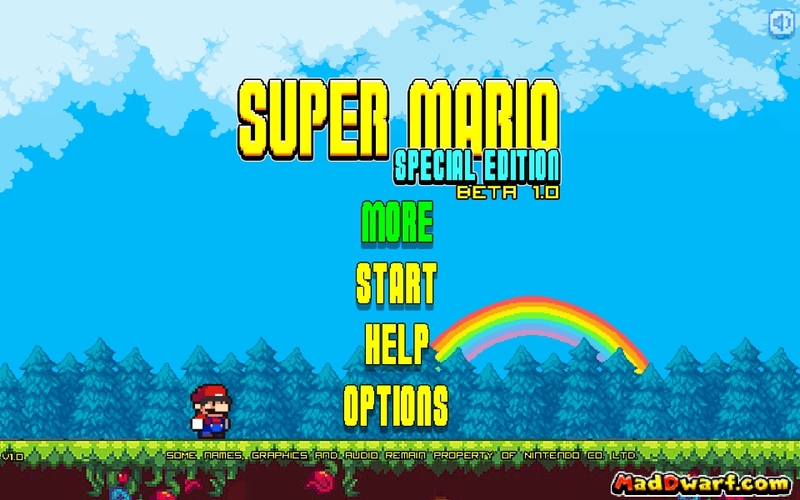 Super Mario Special Edition by Mad Dwarf is an amazing special edition of super mario, with a lot of fun. Use the z or space key to jump, arrow keys to move and x key for fireball. 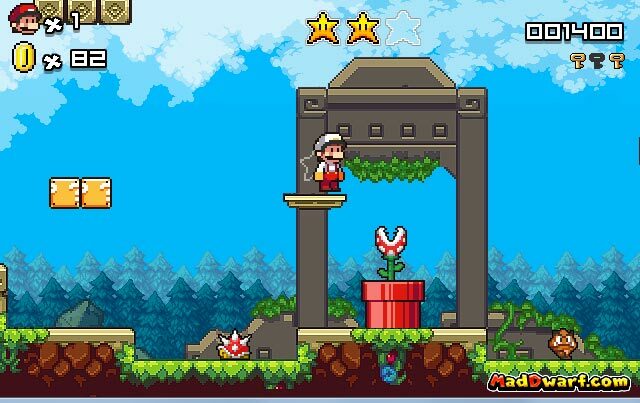 This is another solid platformer by MadDwarf who release Super Mario Bros Star not very long ago. Much like the previous game, Super Mario Special Edition is solid. The graphics are great, the game mechanics are spot on. 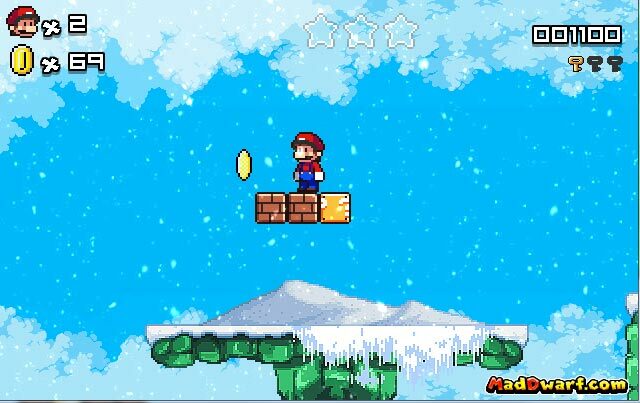 Overall, if you are a fan of Super Mario, there is no reason why you should not try this game. There are minor issues, but it is very much tolerable and does not really destroy the gameplay that much.